Help-U-Sell Real Estate’s new broker websites adapt to any device. These days, many people’s phones double as their computers. In fact, half of surveyed home buyers used a mobile or tablet website or app to search for houses in 2015, according to a National Association of Realtors study. As mobile devices continue to overtake the sale and usage of desktop computers and as younger generations become homeowners, this percentage will only grow. 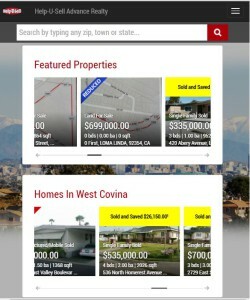 Recognizing the need for mobile-friendly websites, Help-U-Sell Real Estate has created responsive sites for its brokers. The new sites’ features can make searching for houses easier. 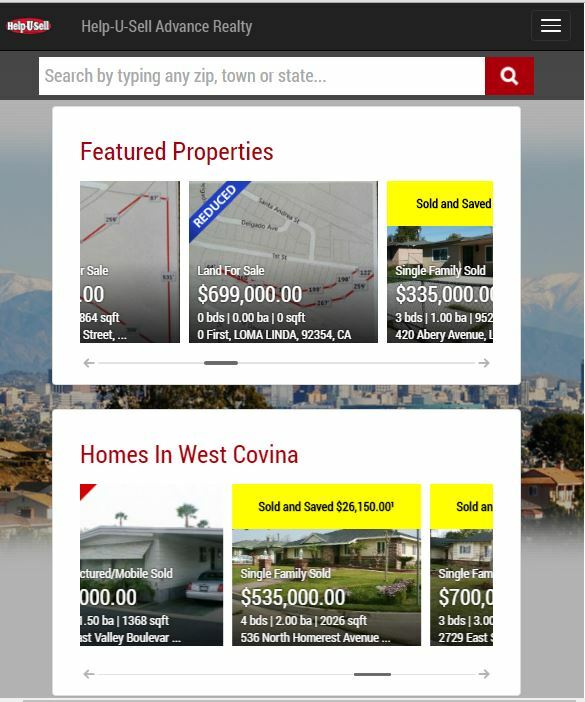 The new design is also more user-friendly in other ways, including streamlined content with more video and less text, and a new automated free home valuation tool that enables users to get instant reports on the estimated values of specified houses. The sites are being rolled out on an individual basis. Franchisees can customize the site to fit their markets and preferences. Two examples of the new site design are Help-U-Sell Columbia Basin and Help-U-Sell Advance Realty. Franchisees can change the background image and choose what content to display on the homepage, as well as create new or alter existing landing pages. If you are a franchisee who wants to make the switch to the new template, contact us so that we can start the process. We’re ready. Send a checklist of what we need to prepare…otherwise let’s migrate what we have.